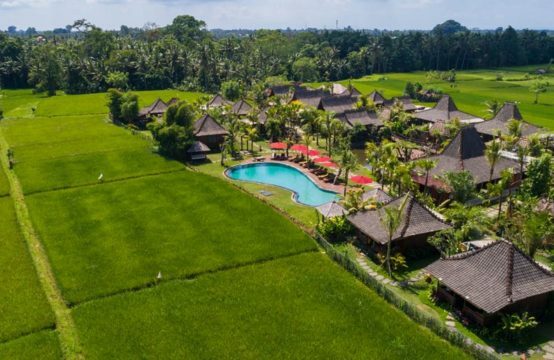 If you are looking for a tropical escape to indulge in some well-deserved seaside relaxation, Beach Bali Villas certainly ticks all the right boxes. 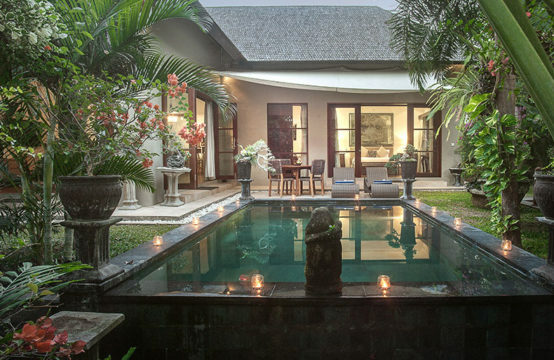 This user-friendly site lists a superb collection of luxury private villas in Bali in all the best beachfront locations including Seminyak, Canggu and Sanur. 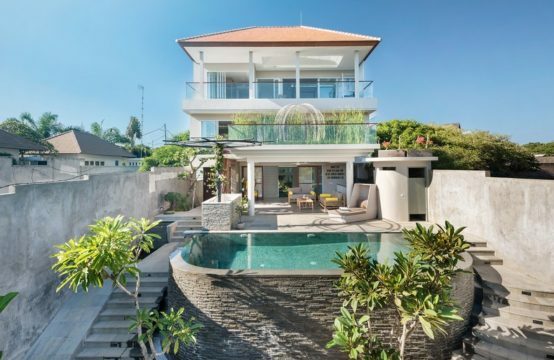 From ocean view villas elevated above the clifftops of Uluwatu to villa retreats in the charming seaside resort town of Candidasa, we present a wide selection of beachfront villas in Bali to satisfy all your holiday needs. The opportunity to stay in a luxury private villa by the beach on the island of Bali is a dream just waiting to be experienced. All you have to do is simply pack a suitcase, arrive and leave the rest up to us. 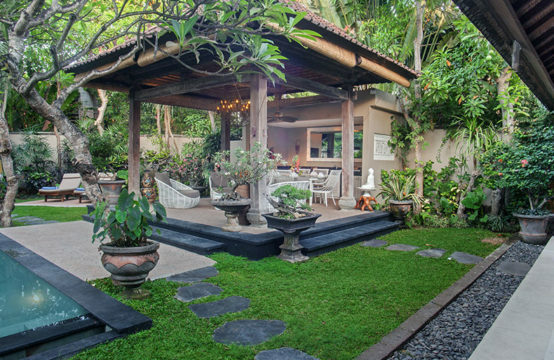 You will be taken care of with genuine Balinese hospitality paired with a warm smile. Nothing is ever too much trouble and our ultimate aim is to deliver an unrivalled Bali beachfront villa holiday filled with magical memories. 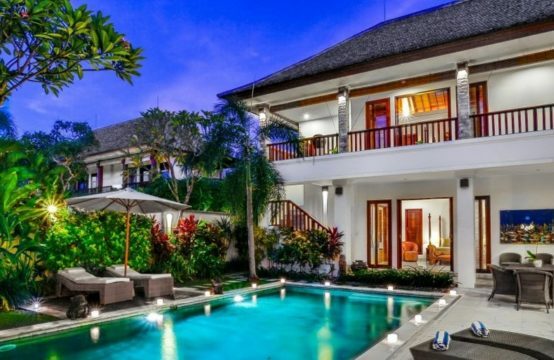 In affiliation with Puri Asia, a leading online agent specializing in luxury villa rentals, Beach Bali Villas has been serving clients from around the world since 2009. 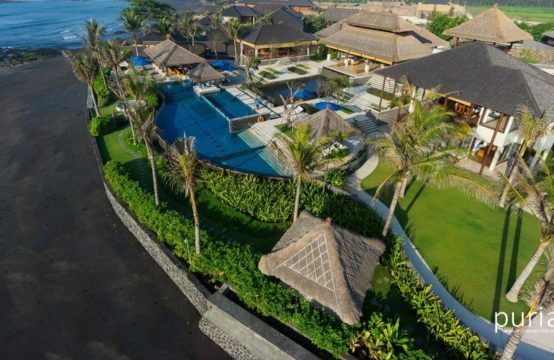 By showcasing some of the finest properties currently available on the market, we are totally committed to helping you source a private beachfront villa in Bali that ultimately suits your travel needs and desires. Fabulous Luxury Beach front villas in Seminyak, the centre of life for own boutiques, design clothes and the best restaurants of Bali. Ubud is a magnificent place where art and culture come together and where you could enjoy Luxury private villas in Bali’s finest nature. 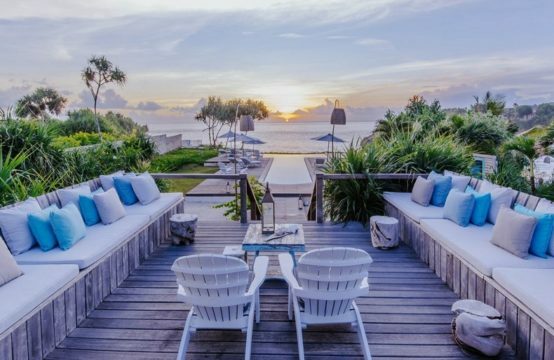 More a state of mind than a place, Canggu The with villas filled stretch of land, with Bali’s finest beach clubs, and its popular black surfers’ beaches. Uluwatu has the World’s top surf destinations, with astonishing beaches a stunning views. Combined with local culture and the finest villa this is your top destination. Villa Hartland Estate – Pool and Garden “Seven of us decided on a stay at Hartland. We were not disappointed. We were actually blown away and not only by the attention to details that the owner has put into this home but by the staff and their attentiveness and professionalism.